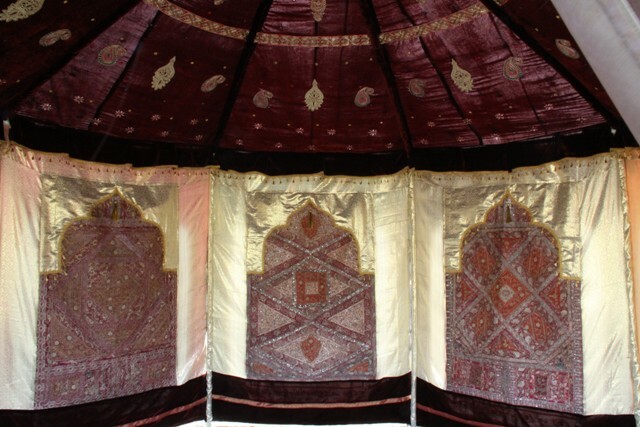 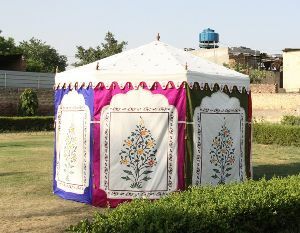 We are prime Manufacturer, Exporter and Supplier of Arabian themed tents. 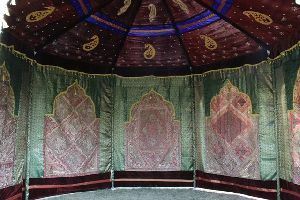 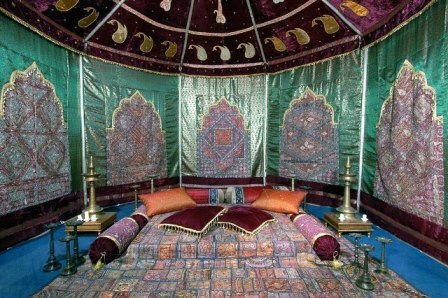 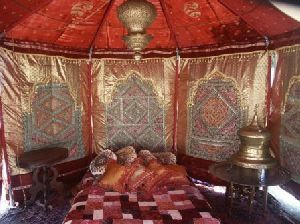 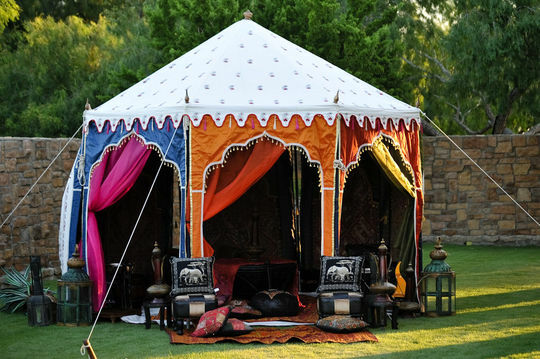 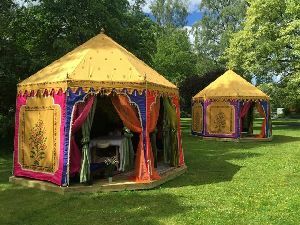 We design these Royal Arabian Tents for romantic dinner etc. 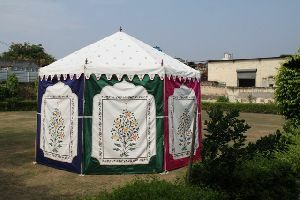 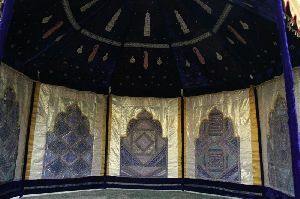 This tent is erected on a metal pipe, which utilizes space. 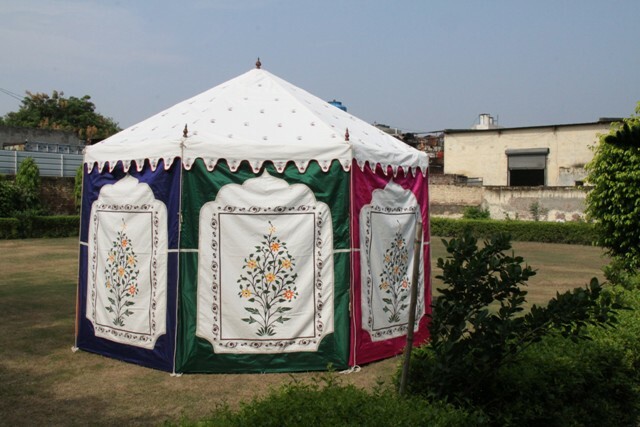 We use only high-quality raw materials to manufacture Tents. 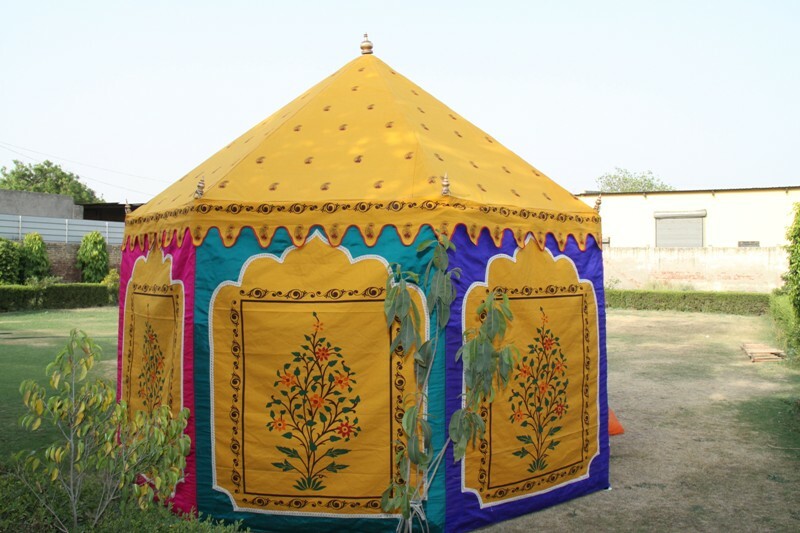 We offer wide assortment of tents that are inclusive of Canvas Tents, Canvas Walls, Voile Curtains, Frame Tents and many more. We are prime Manufacturer, Exporter & Supplier from New Delhi. 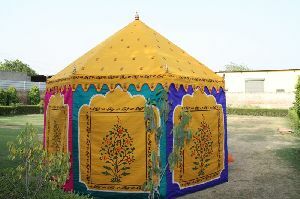 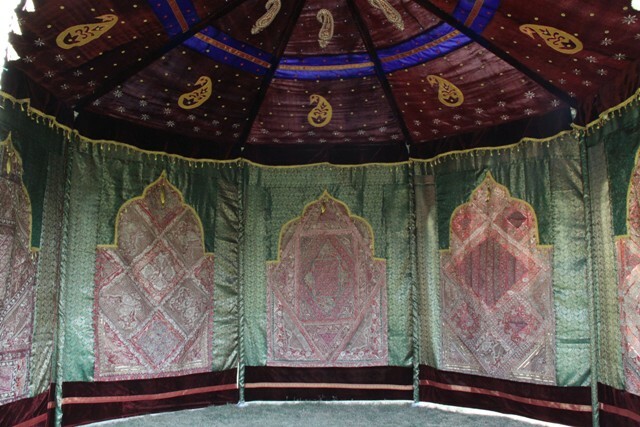 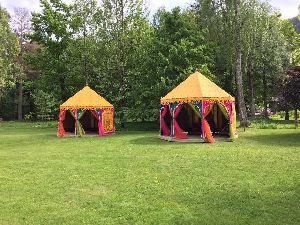 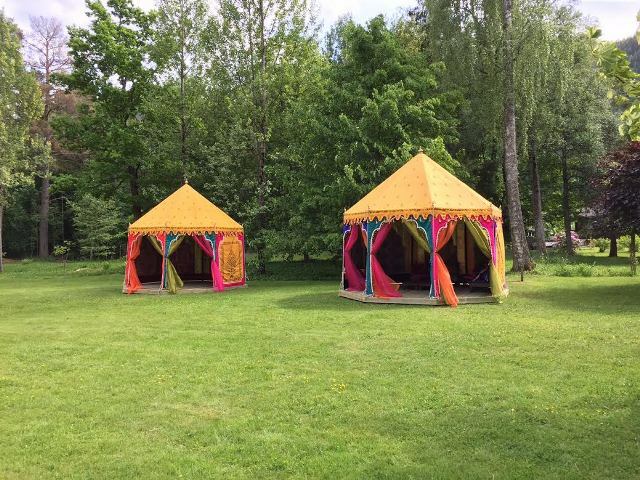 This tent comes complete with pole covers, carved wooden pole tops, Golden tassels.